A Shift Showcase – June 15th!! Are you leading (or part of) a team of facilitators/trainers and looking for some innovative professional development ideas and tools? 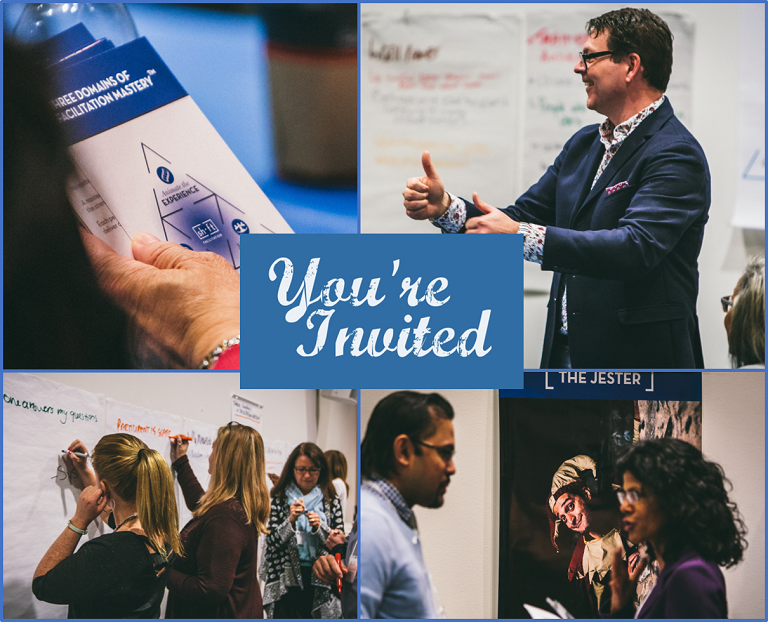 You’re invited to a 2 ½ hour workshop on Masterful Facilitation: Engaging Participants with the Five Personas (complimentary, by invite only to Learning & Development professionals). This workshop is about unlocking the secrets to how a skilled facilitator adapts to the needs of their participants and animates exceptional learning experiences. The host will be Moe Poirier, Founding Partner with Shift Facilitation. 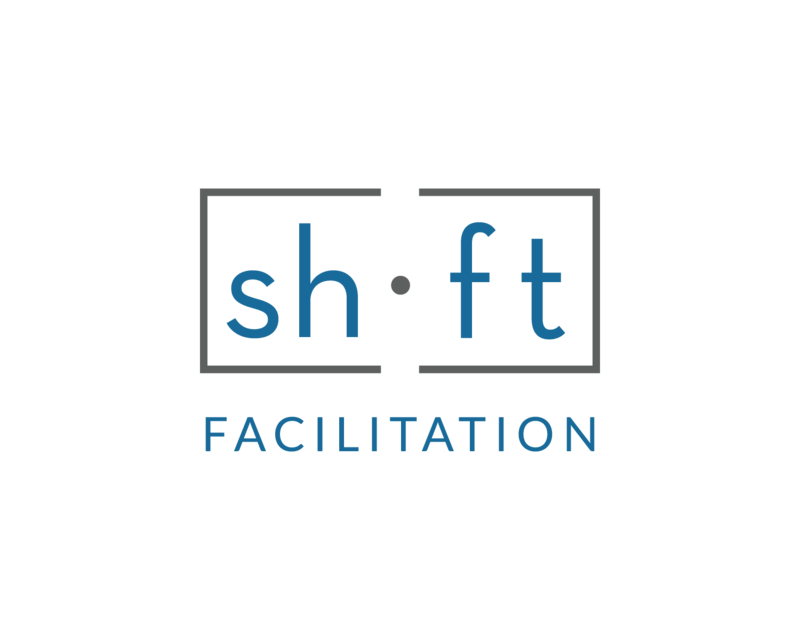 Shift believes that at the heart of an exceptional learning experience, there is likely to be a masterful facilitator. A facilitator who transforms learning environments, and makes training fun and engaging. A facilitator who inspires action in others and drives results for the organizations they serve. Come prepared to experiment with new ideas that apply to both traditional classroom and virtual classroom deliveries. In an interactive workshop format, Moe will introduce two proven Shift models. PART 1: From the Masterful Facilitation Program – The Three Domains of Mastery. This module provides the organizing framework for facilitators and trainers to master their craft. This enables trainers of all ability levels, from naive rookies to savvy veterans, to chart an action plan for their growth and development. This module introduces the Five Personas Benchmark assessment tool. The assessment is essential to helping facilitators better understand the natural strengths and possible blind spots of their unique style. During the workshop, you’ll get some really solid, practical ideas for yourself, and you’ll have a great opportunity to gauge the applicability of these programs for your client groups. You’ll also have fun connecting with your peers from other well respected organizations! This workshop will be held Thursday, June 15th, in downtown Toronto from 9:00am to Noon. Please contact moe@shiftfacilitation.ca to request details and reserve your spot. Now this is great! Congrats ! Please let me know if you have a second date I would just be returning from a trip and catching up but would like be to attend!